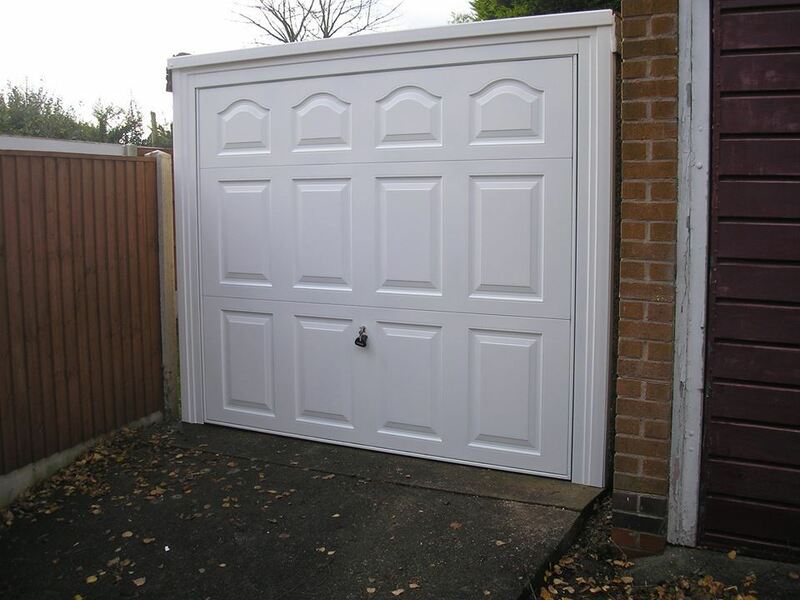 FREE, no obligation quoation on request. 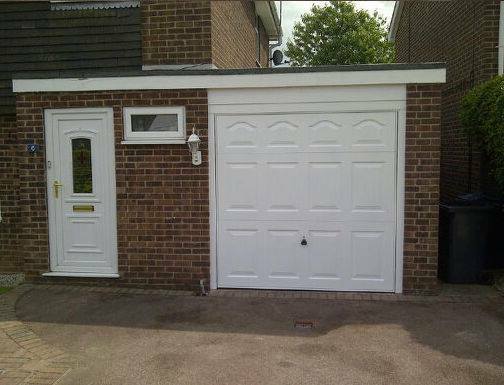 No deposit or high pressure selling. 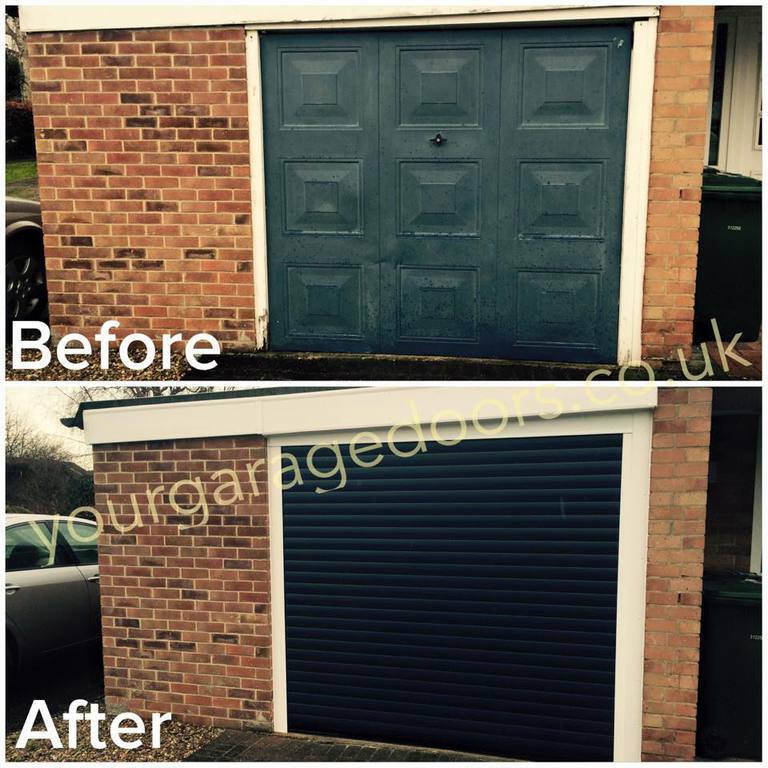 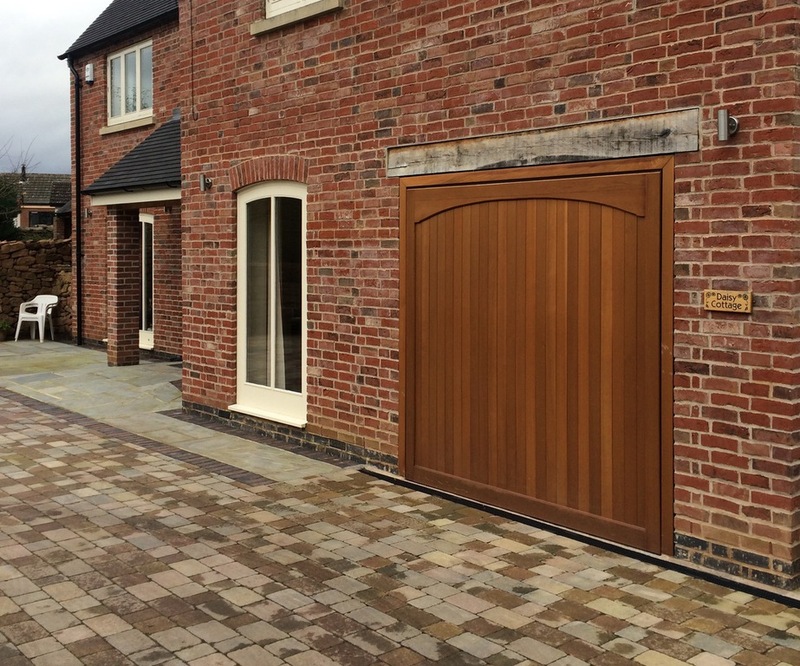 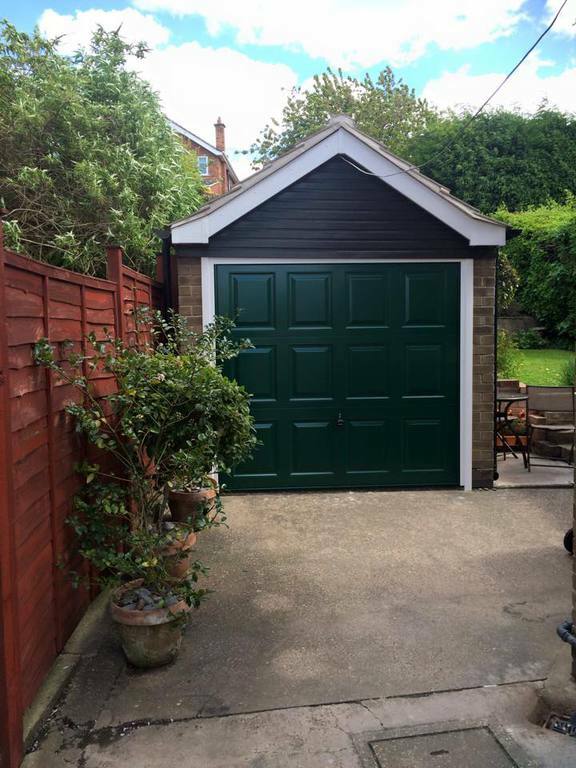 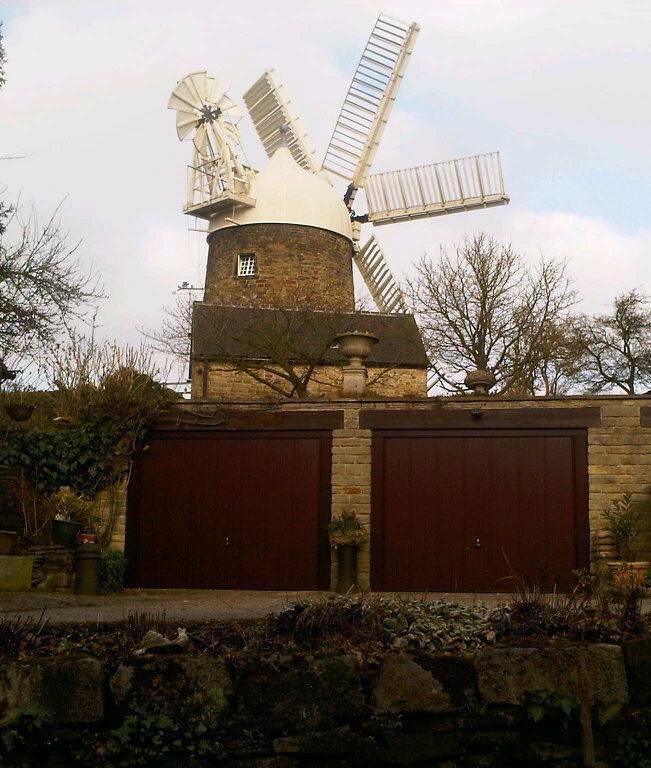 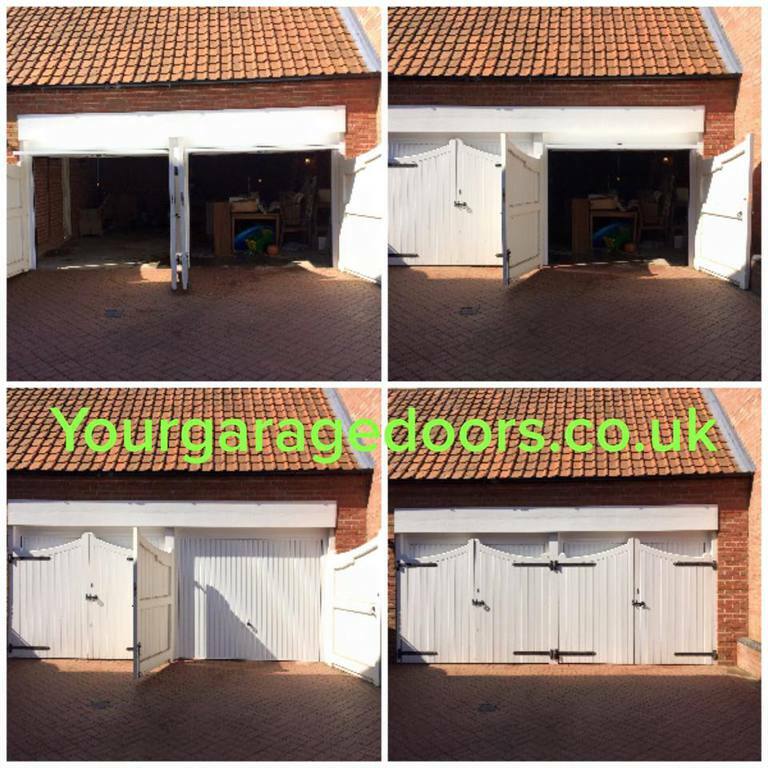 Your Garage Doors, your first call for repair and maintenance of your garage door and automation, in Nottinghamshire, Leicestershire and Derbyshire. 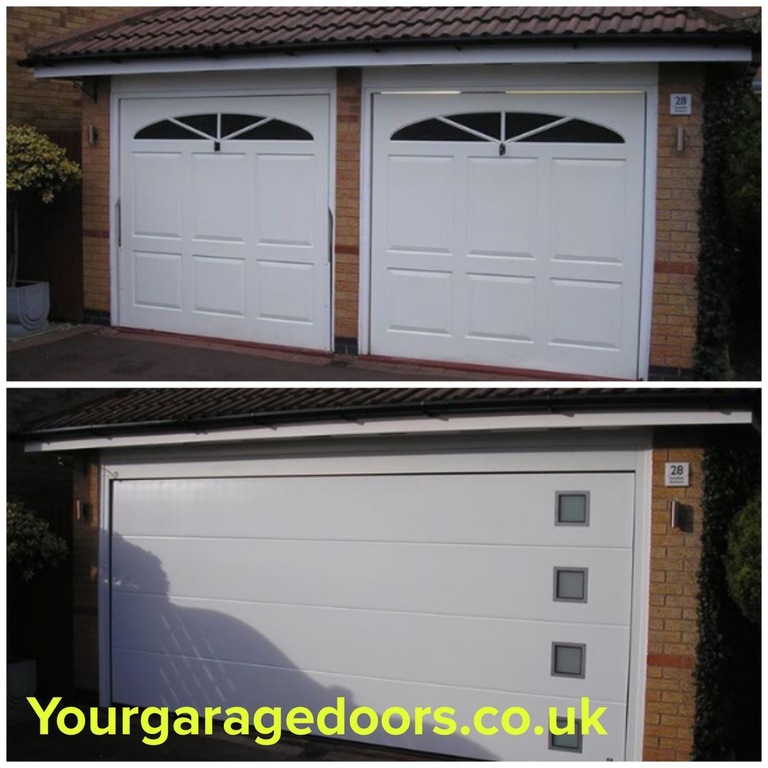 There is no call out charge or pressurised sales techniques and no deposit is required. 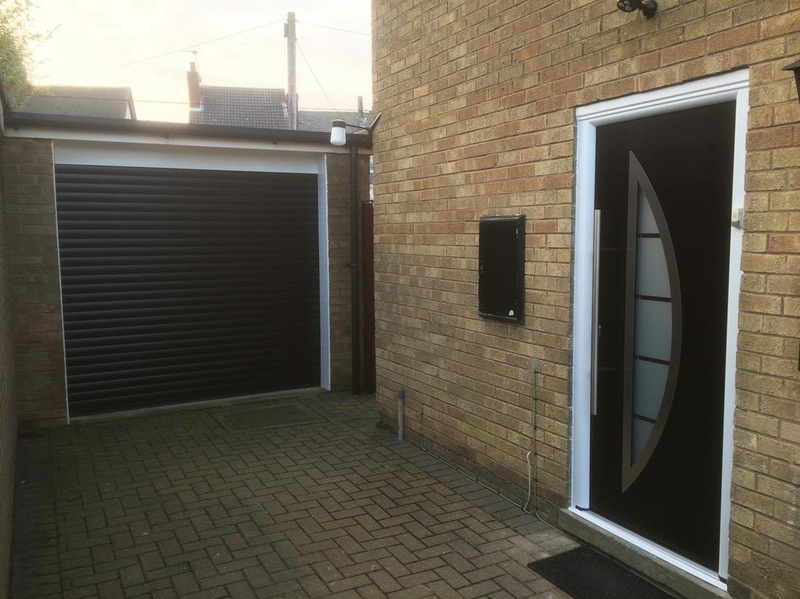 95% of doors fixed on the first visit. 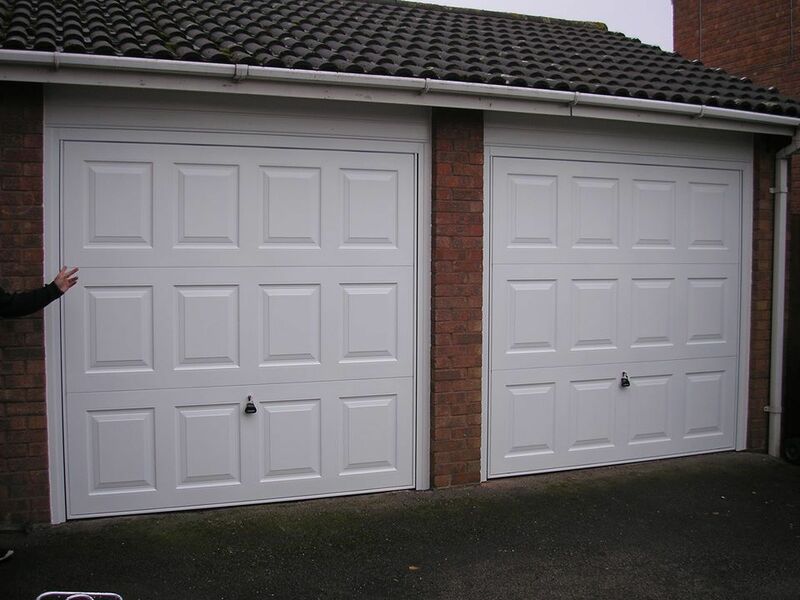 Cash, Credit Card, Cheques and Paypal accepted. 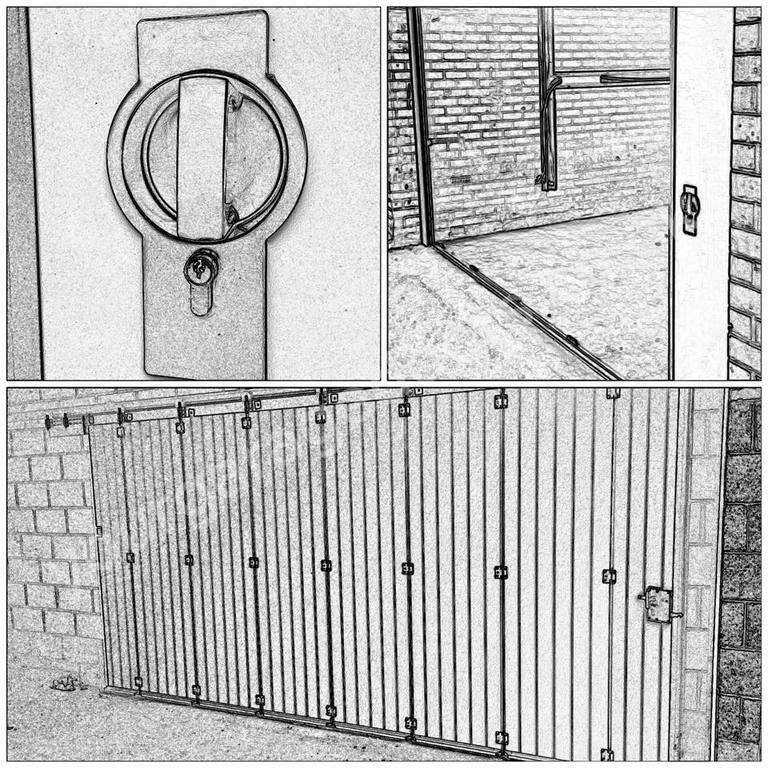 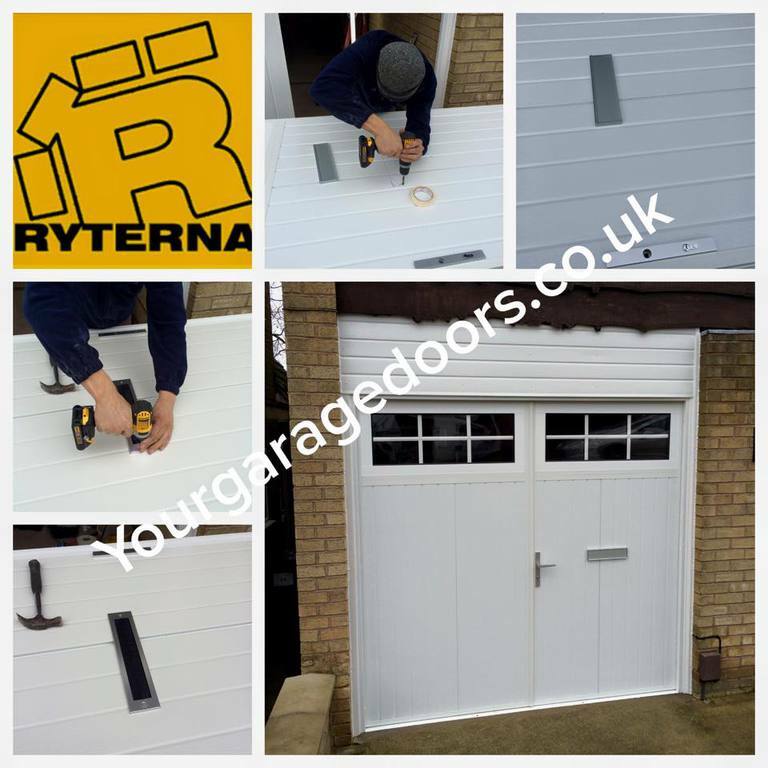 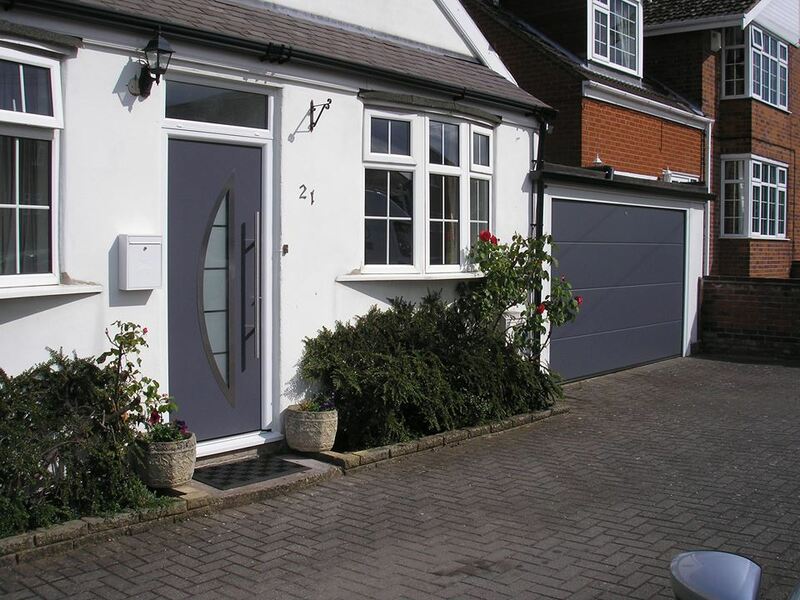 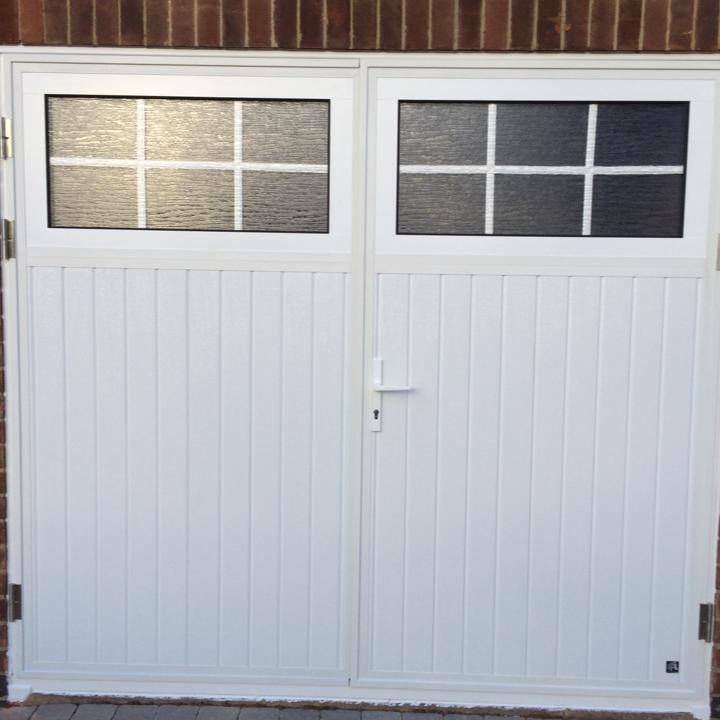 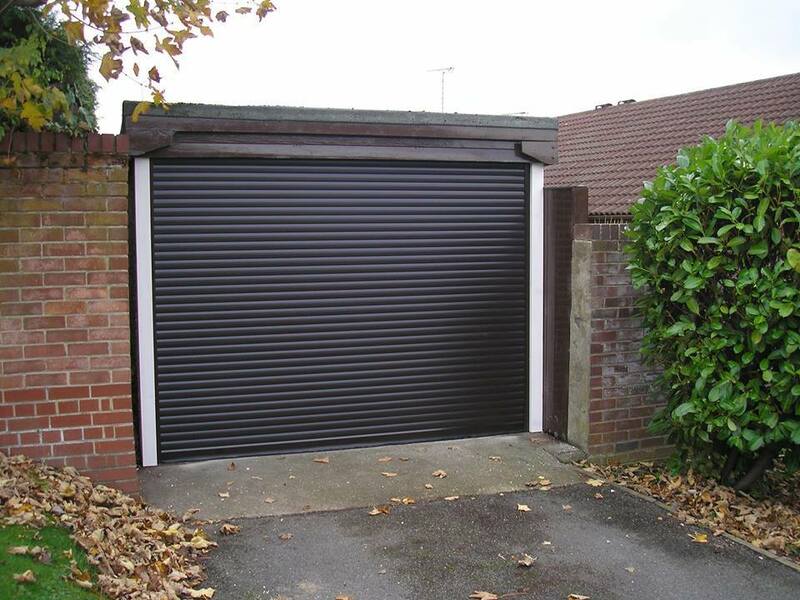 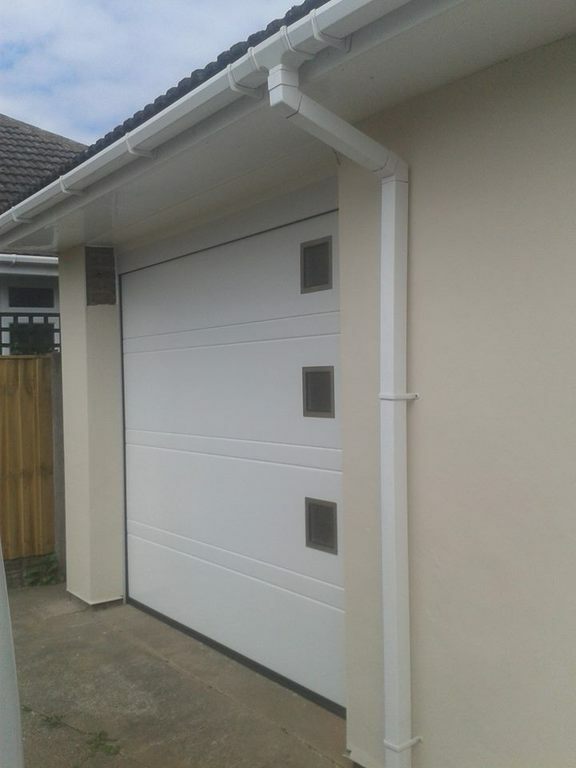 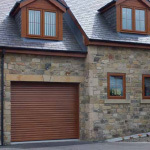 We also supply and install all types of manual and electric garage doors, Garador garage doors, Ryterna garage doors, SWS roller doors, Hormann garage doors, Warm Protection roller garage doors, Replacement Garage Door. 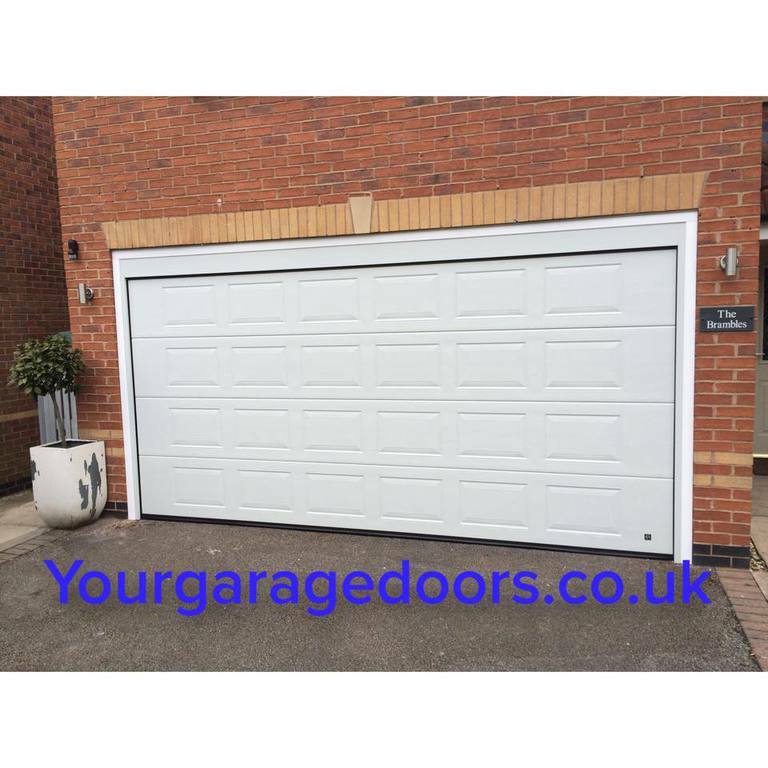 Replacement Garage Door, New Roller Garage Door, New up and over garage door, new sectional garage door, side opening garage door, side sliding garage door, electric garage door. 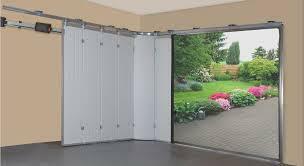 Broken Garage Door, Garage Door Repairs, Repaired Garage Doors, 24 hour Repair Service, Snapped Garage Door Cable, Broken Garage Door Spring, Broken Motor, Electric Motor Fob. 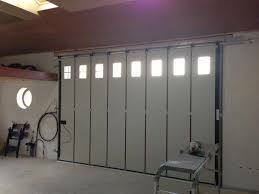 My Garage Door is broken, Fix my Garage Door, I can’t open my Garage Door, Replacement Garage Door, New Roller Garage Door, New up and over garage door, new sectional garage door, side opening garage door, side sliding garage door, electric garage door. 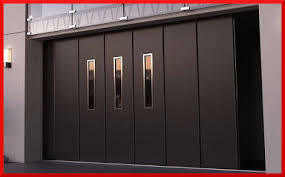 Broken Garage Door, Garage Door Repairs, Repaired Garage Doors, 24 hour Repair Service, Snapped Garage Door Cable, Broken Garage Door Spring, Broken Motor, Electric Motor Fob., Repair Roller Garage Doors, New electric motor for a roller garage door, Supramatic Garage Door Electric motor, Promatic Garage Door Electric motor, Comfort Garage Door Electric motor, Marantec Garage Door Electric motor, CAME Garage Door Electric motor, Merlin Garage Door Electric motor, Chain has broken on my garage door opener, my electric garage door is stuck, roller on my garage door are broken, lost my garage door key, my garage door lock is broken, I cant open my garage door, I have driven into my Garage door, electric garage door, replacement roller door lathes, replacement panels for my garsge door, Wayne Dalton garage door springs, my garage door string has broken, my garage door handle has snapped, my garage door handle is broken, my roller garage door wont come up, the pulleys on my garage door has broken. 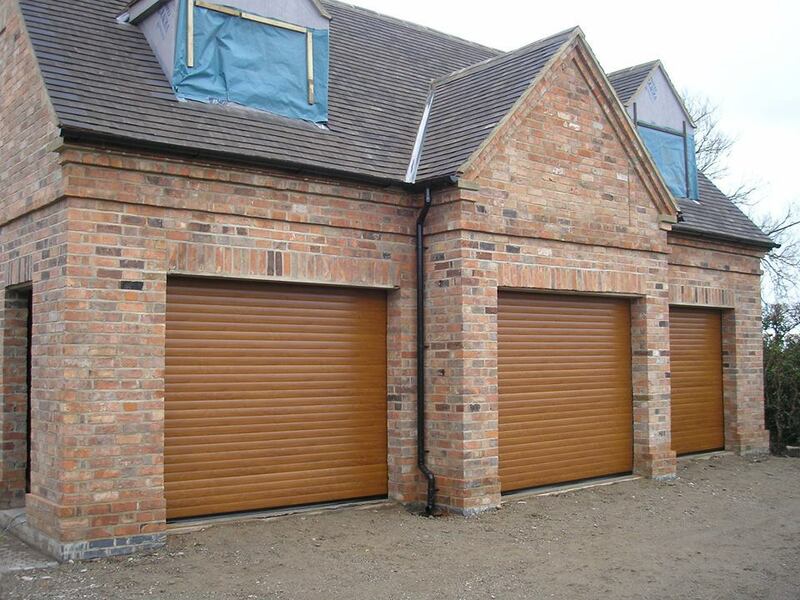 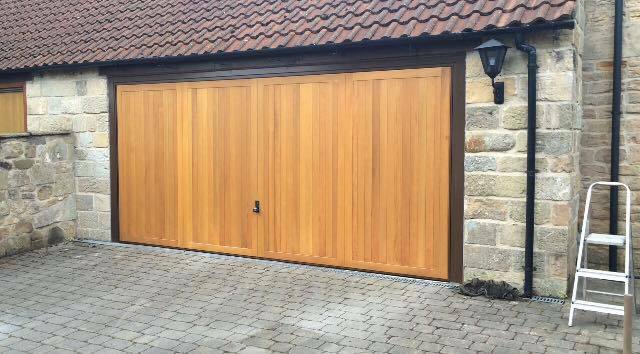 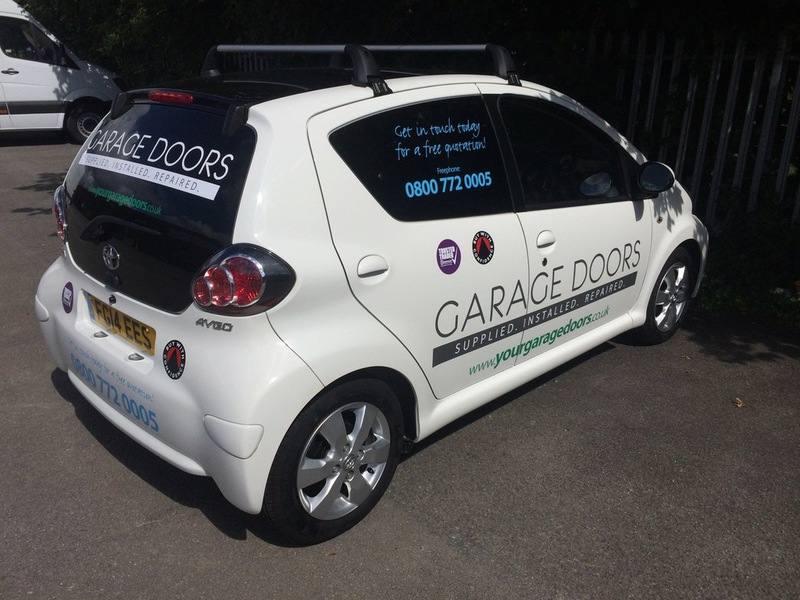 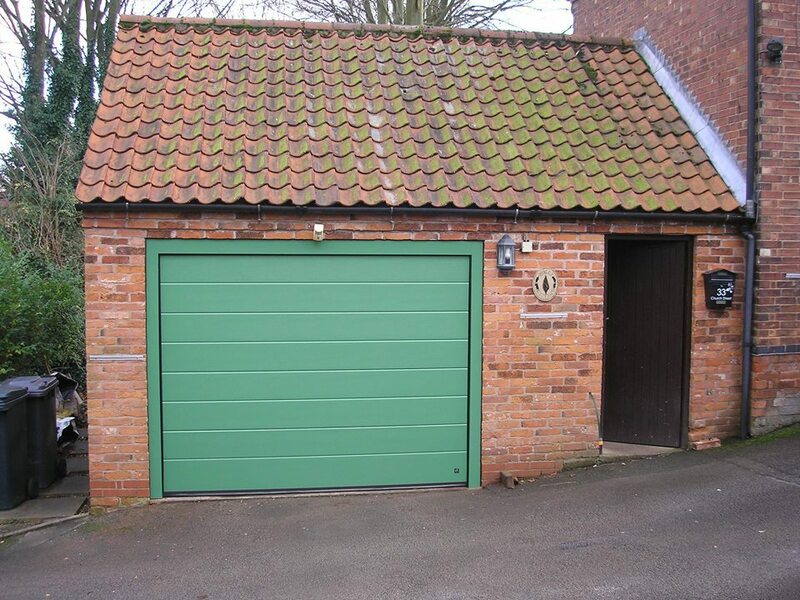 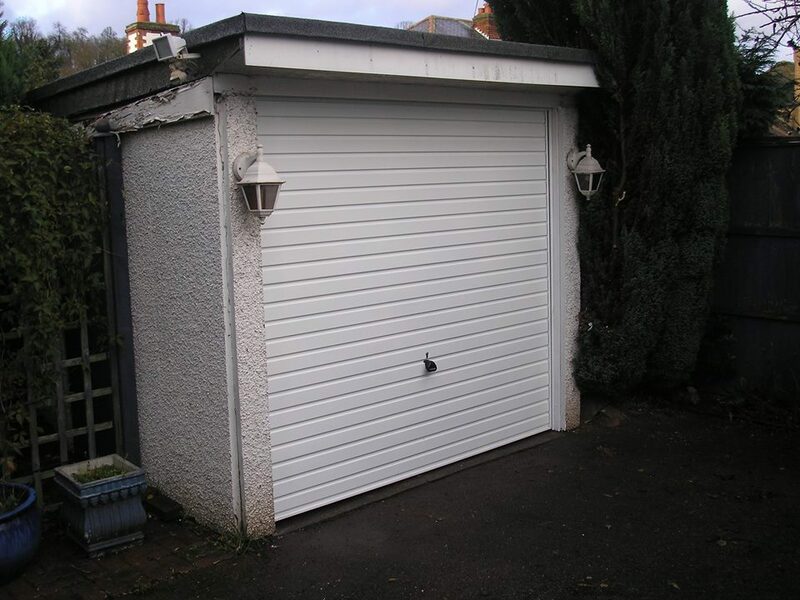 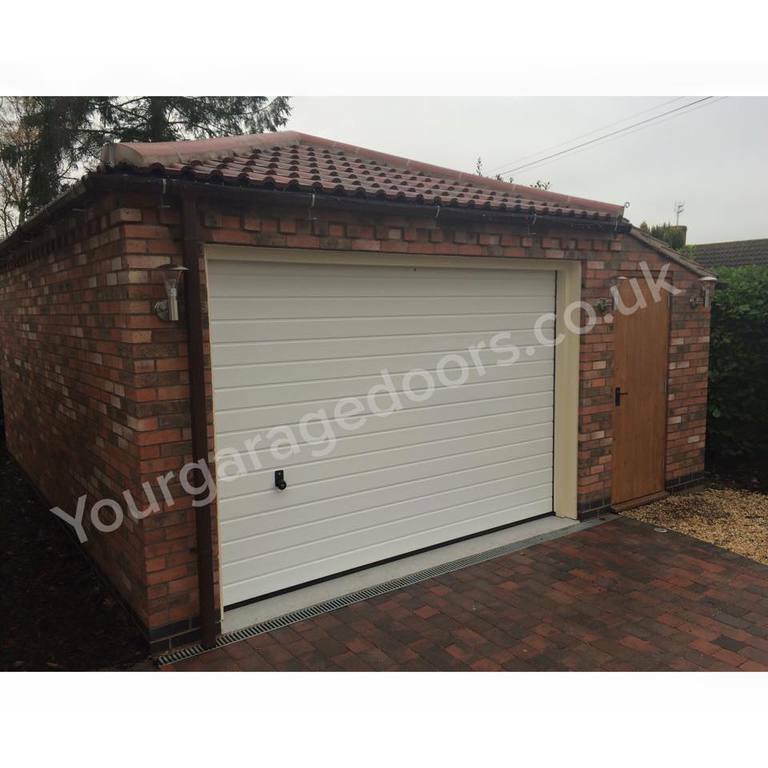 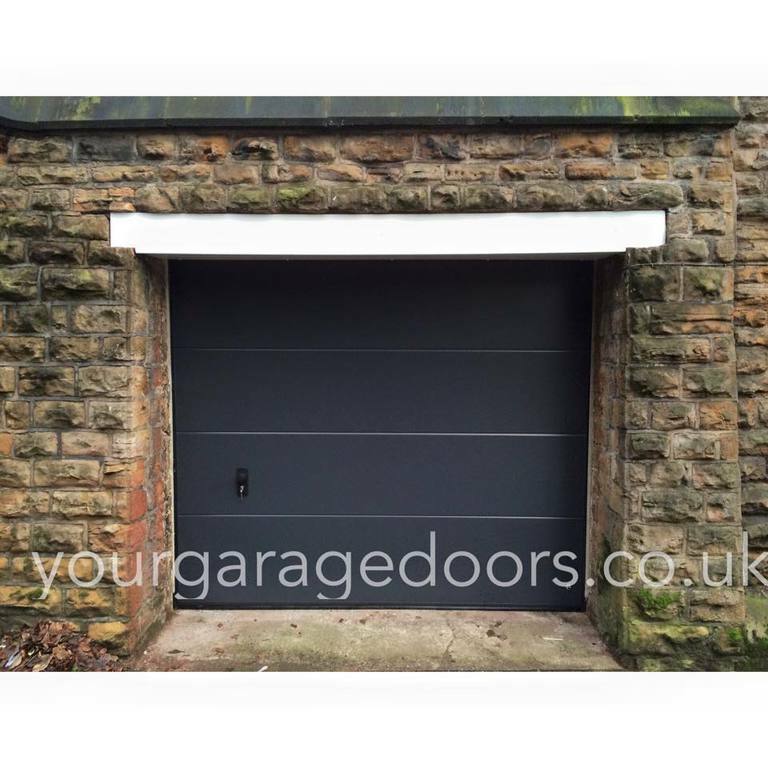 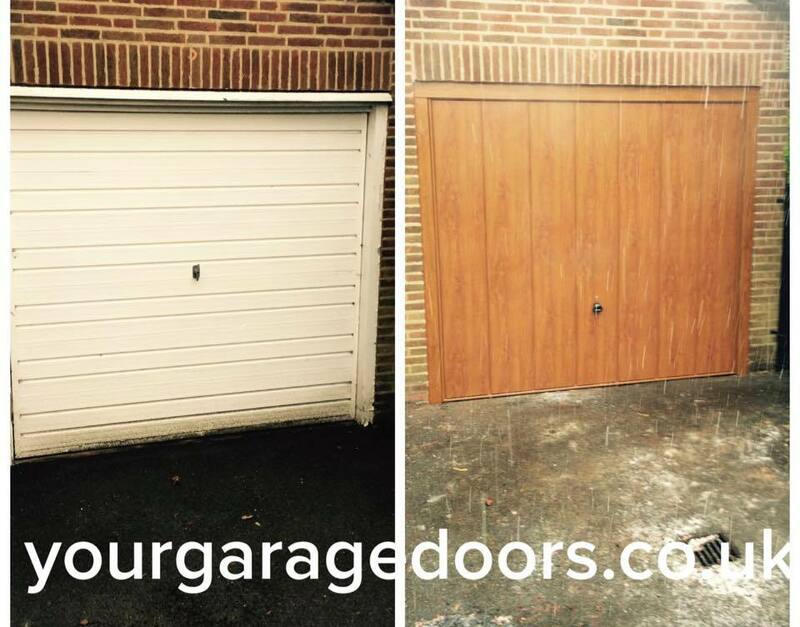 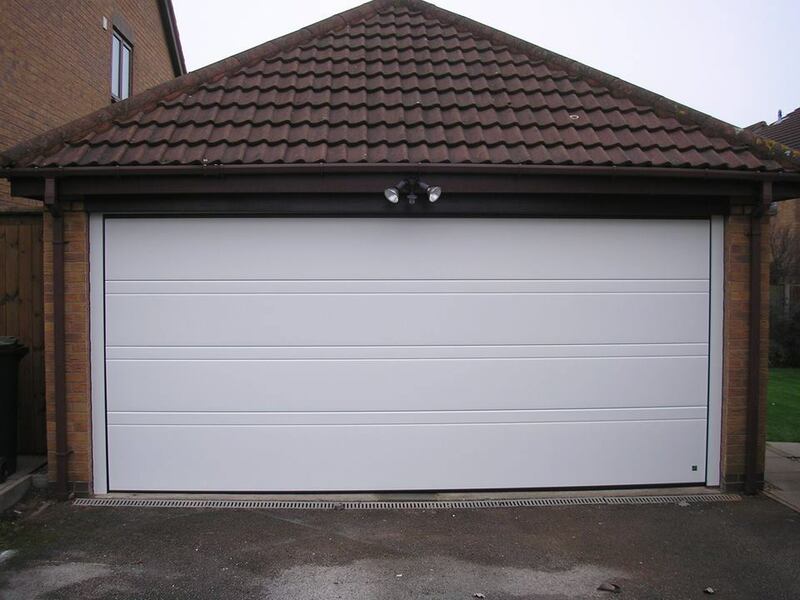 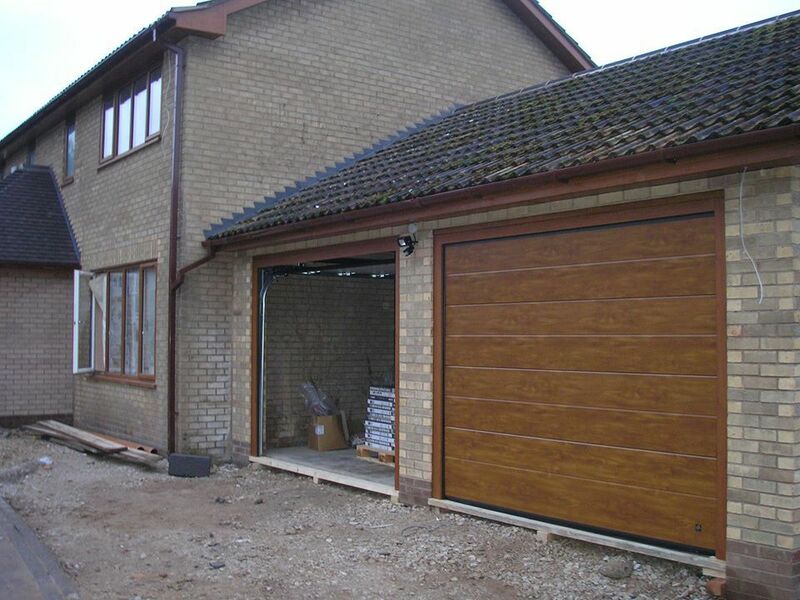 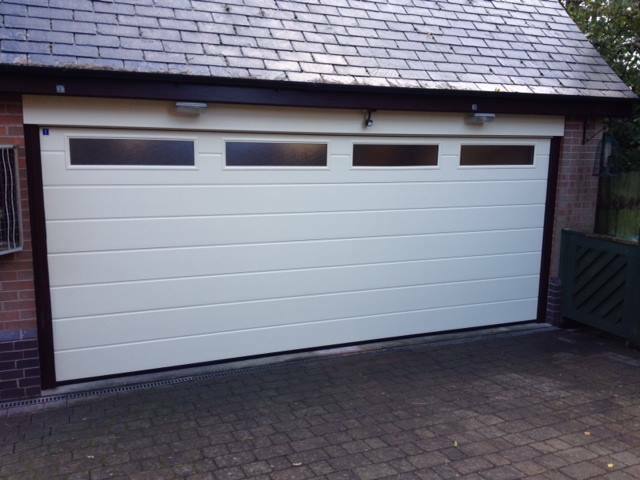 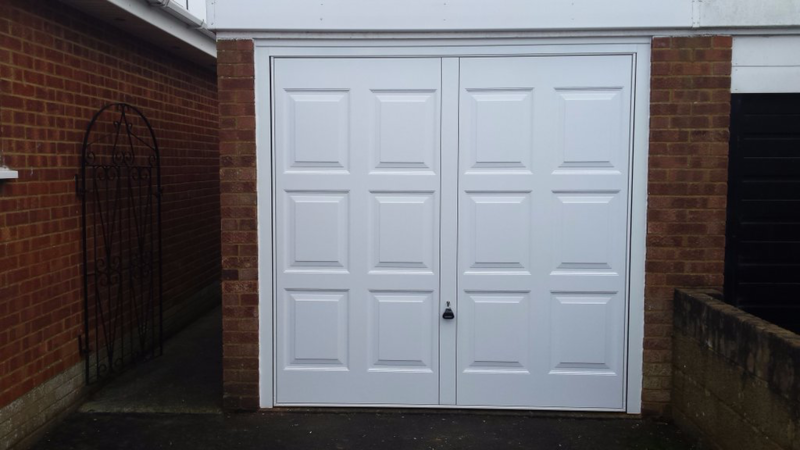 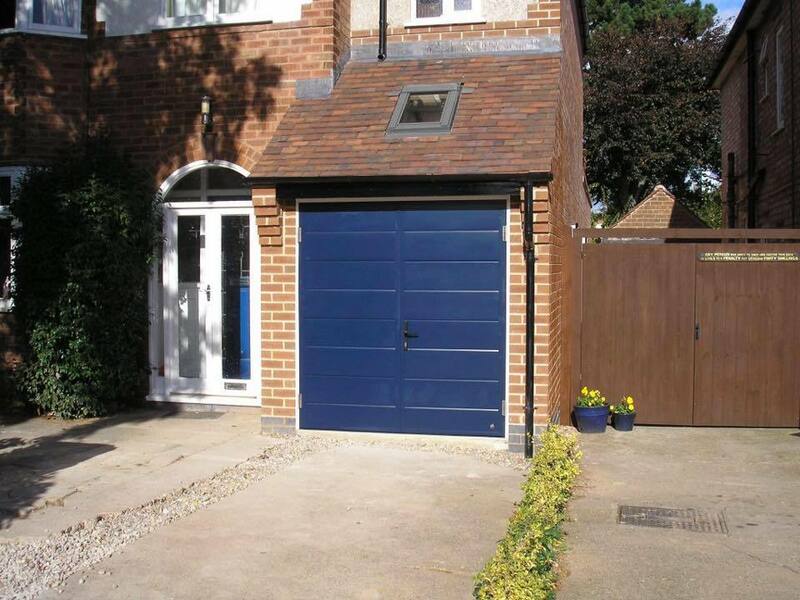 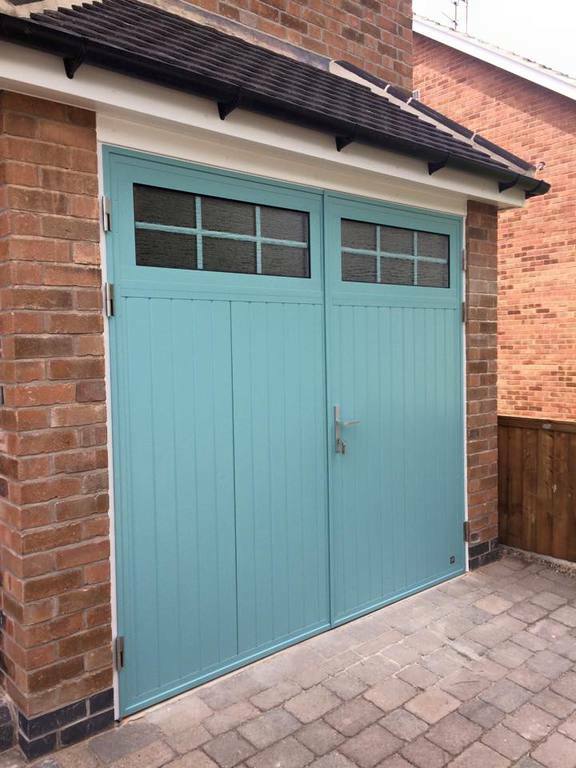 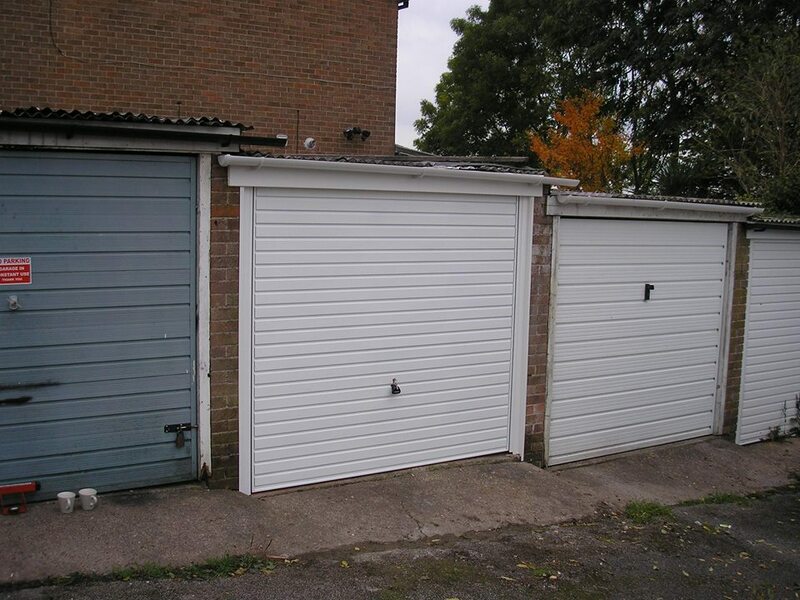 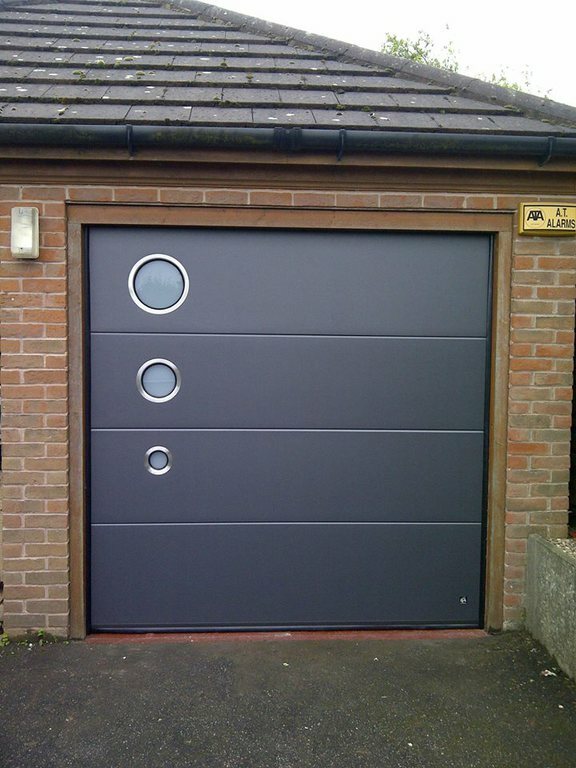 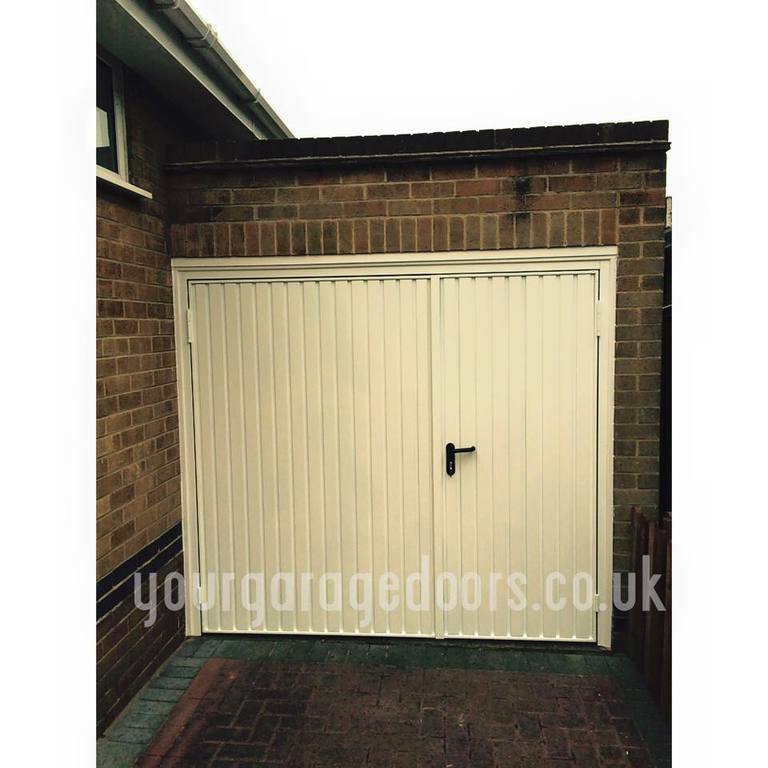 We repair and install all types of electric and manual Garage Doors in the Nottinghamshire, Leicestershire and Derbyshire.